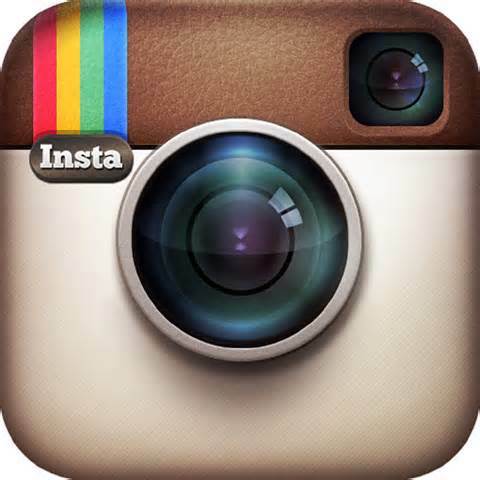 Since its launch in October 2010, Instagram has grown enormously as a photo (and video) sharing platform. As a social channel, it currently boasts 200 million active users a month. No wonder Facebook was quick to purchase it for $1 Billion in 2012. Since its beginnings, Instagram has been embraced by many brands – from nonprofit organisations and small business to popular celebrities and Fortune 500 companies. Many ‘everyday users’ have also found a great platform on Instagram, gathering thousands of followers there, even though their Twitter accounts and Facebook Pages may not reflect the same number of following. In fact, some of them don’t even have any other social platforms but their huge Instagram fanbase still make them quite influential in their circles. 1. Keep your social platforms consistent and integrated. Make sure that you use the same Twitter handle and Instagram handle, as these two platforms go well together. So, if someone refers to you on Instagram and shares it on Twitter, your accounts will be tagged correctly on both platforms. Also, since Twitter started showing images in its stream, you might also like to turn off Instagram to Twitter connection and use a service like IFTT instead to share your Instagram photos to your Twitter account. This IFTT recipe is one of the best ways to integrate your Instagram and Twitter accounts. And, of course, make sure that you fill out your avatar, bio, and links accordingly. 2. Have a plan on what types of images you’re going to share on your account. The general rule on sharing the best content possible applies to text, images, and videos. So, as a brand, you need to ask yourself how you want to be represented on Instagram. The more interesting the content, the more engaging it would be. Find out what your audience wants to see from you. A small business locally that I know of posts different things on their Instagram account. They post new products, behind-the-scenes at events that they are part of, and fun captures of their day-to-day operations. A nonprofit organisation that I follow shares photos of events that they organise and attend, as well as inspirational images and quotes. 3. Make sure you start engaging! Put good descriptions in your photos. Each of your photo should describe what people are seeing in them. A few simple words may do for some. Others might require a couple of sentences. Just make sure that your words help you to tell your brand’s story in the image that you’re sharing. Hash tags are definitely the best ways to connect on Instagram. So, make sure you use them accordingly. Don’t put too many or you might be seen as spamming. Although “too many” may be subjective, there are reports that say each photo should have a maximum of 30 hashtags. But, preferably, you should use much less than that. It’s better to use appropriate and targeted hashtags than just general ones. Hash tags may be used in descriptions and/or at the comments section of the photo. Comment and/or Like photos of other Instagram users. This is a great way to connect and show other users what your brand stands for. When you like other users’ photos that resonate with your brand’s story, that gives the impression that they might like what you share too. If you want to gauge the success of your Instagram use for your organisation or business, check out Instagram Social Media Measurement. Note: Some stats and other information collected from this post.